Welcome to The Artist’s Periscope! Welcome to The Artist’s Periscope a blog dedicated to getting out and seeing what’s going on in the world beyond the walls of the studio. This is the view I see everyday. It’s a wonderful place to work and some weeks, I admit, it’s difficult to leave. But getting out and seeing what’s going on and engaging with other artists, looking at work and experiencing the outside world all feeds the interior world of the studio and the work that is created there. This blog is dedicated to the world outside these walls. 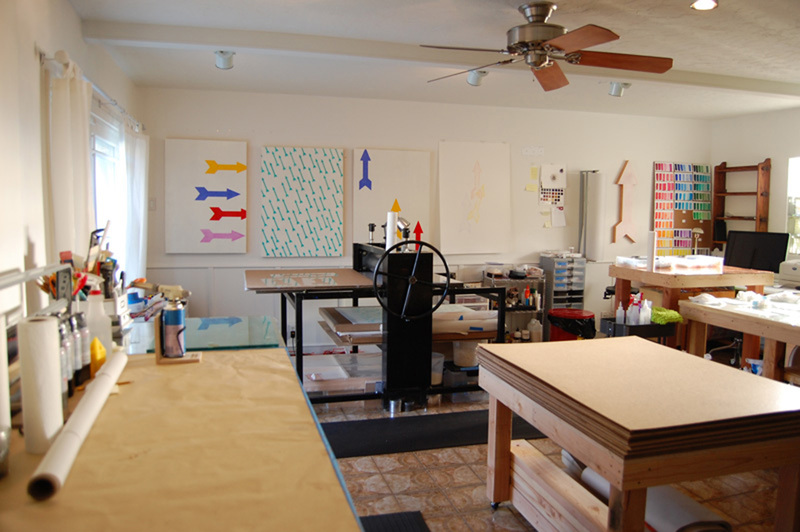 There may be the occasional post about what I am working on or exhibitions and classes, but this blog is really about what I see when I poke my head out of the studio and look around. It’s about influences and experiences and communicating with other creative individuals, but above all, it is about engaging and seeing. It’s time to open the door and step outside. Please join me and see what I see through The Artist’s Periscope. Thanks Lynette. I too was not familiar with many of the events that inspired works that were in the exhibition. I found many of the pieces were responses to historical events or physical places and was moved to look into the source of the original inspiration. Thank you for this very thorough and informative post. I became curious about the Maguindanao massacre and went on to learn more about it and what inspired the installation.